The tomato belongs to one of the most popular fruits in the garden. In order to ensure that the marvelous red fruits will grow to a considerable size, it is necessary not only to take a good care of planting location, soil and irrigation, but it is especially important to pinch off the middle shoots, which prefer to develop between the actual shoots. Care must be taken to remove the correct shoot. 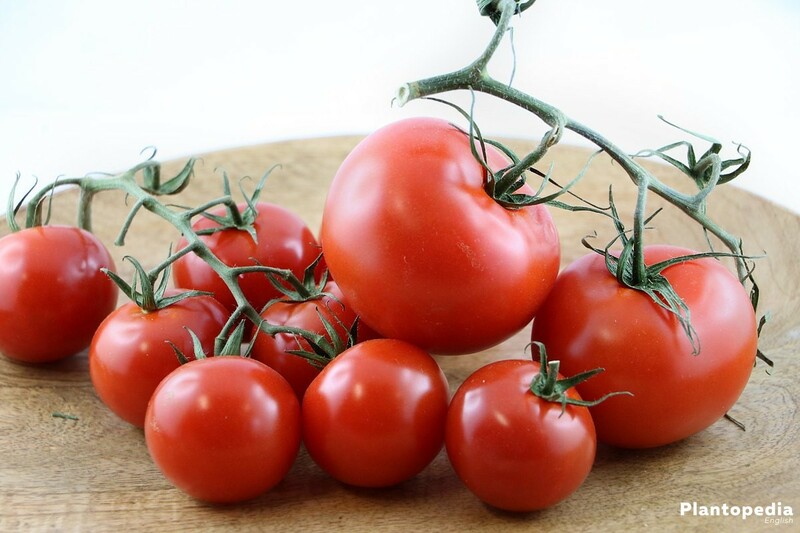 In general, tomatoes are divided into their type of growth, size, color of the fruits and taste. white, yellow and orange to dark orange, pink, red, purple, brown, green and black. Furthermore, they also have patterns and they can be striped, marshaled, marbled and mottled. 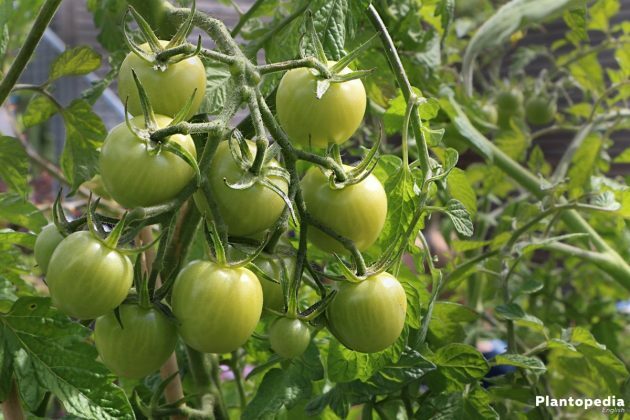 The right cultivation of tomatoes keeps busy every hobby gardener. Each variety reacts to the characteristics of soil and climate. This makes it all the more interesting to watch the tomatoes grow and to know when and where the unwanted shoots should be pinched off. We describe here the cultivation of tomatoes and the proper pruning with detailed instructions. 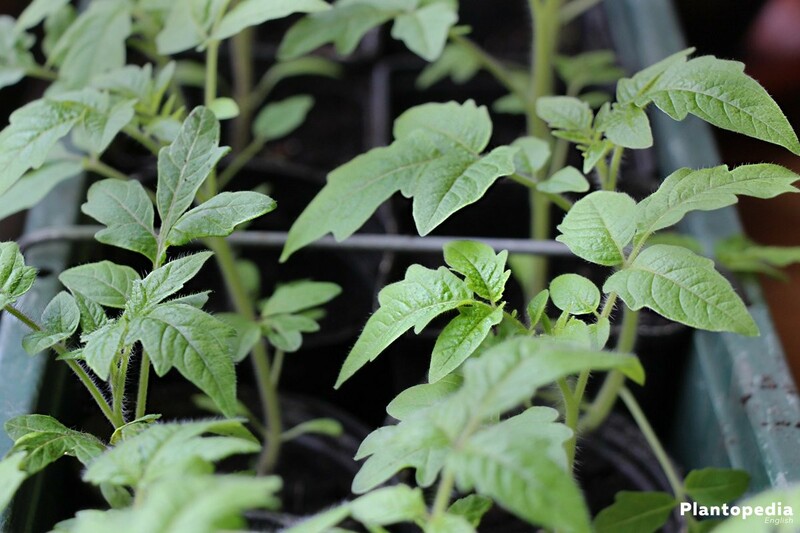 We undertake the different growth forms and provide helpful tips for the cultivation of tomatoes. The tomato is the most common cultivated plant worldwide. Over the course of the centuries, several thousand varieties were bred. 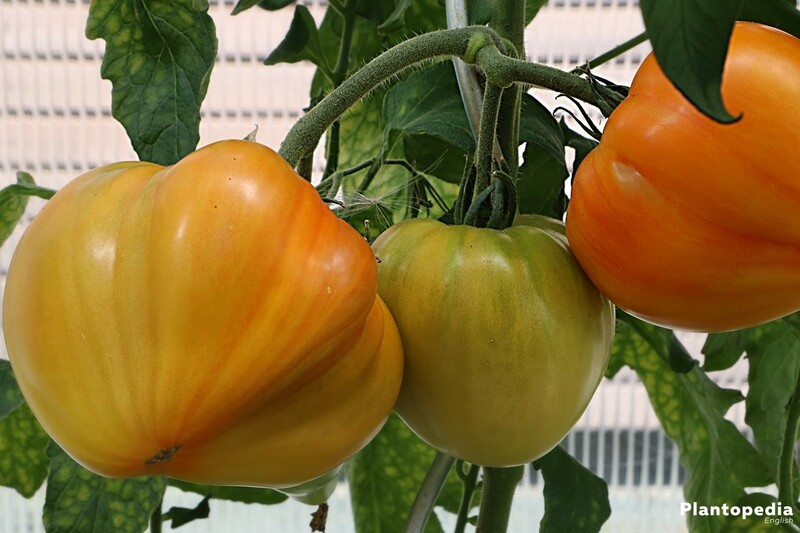 In addition, the modern plant breeding has also produced numerous F1 hybrids. 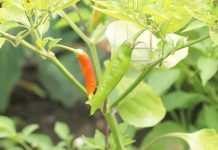 In southern countries the seeds can be directly in open ground, in Germany they are cultivated early, so that they can be planted out in May. 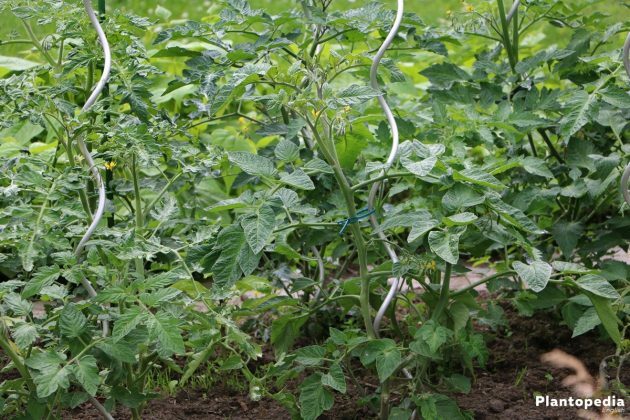 If you want to protect the tomato plants from frequent rain showers, cultivate your tomatoes in a special tomato greenhouse. The plants get there enough sun and are protected from high humidity. 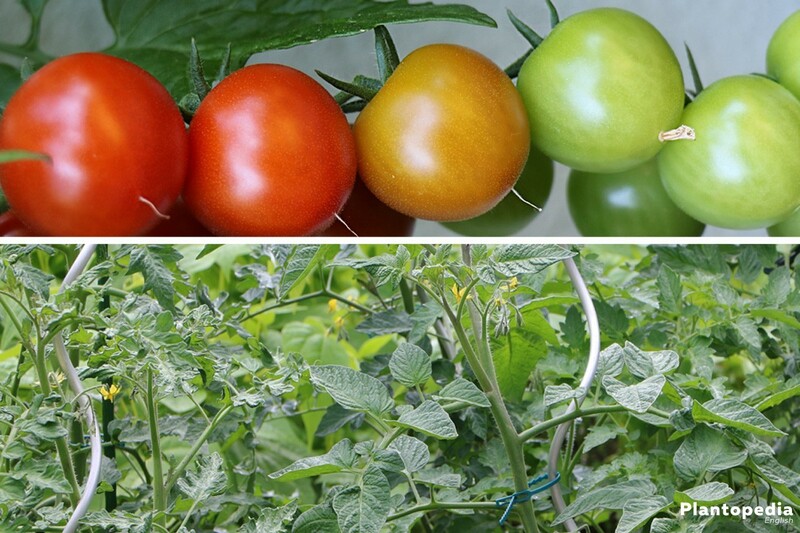 From more than 3000 tomato varieties, we would like to introduce to you some of the so-called old varieties. 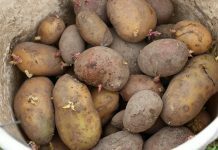 They primarily differ to the fact, that they are not bred as F1 hybrids and therefore they are usually very robust and resistant. The old varieties are also better in taste. Most varieties should be pinched off for a rich harvest. 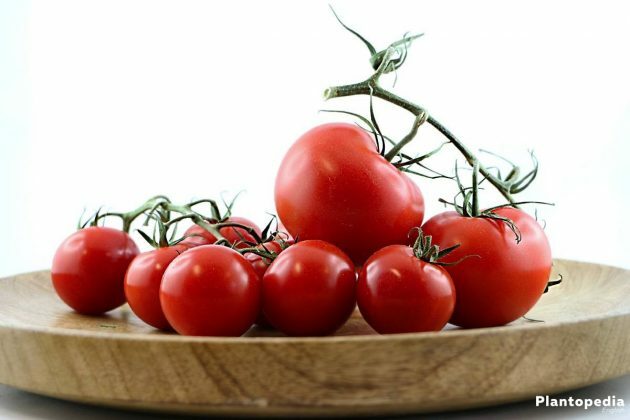 A good and rich harvest of tomatoes is to be expected, when they are cultivated with one or two shoots. For this reason, the superfluous shoots must be removed during the growth phase. 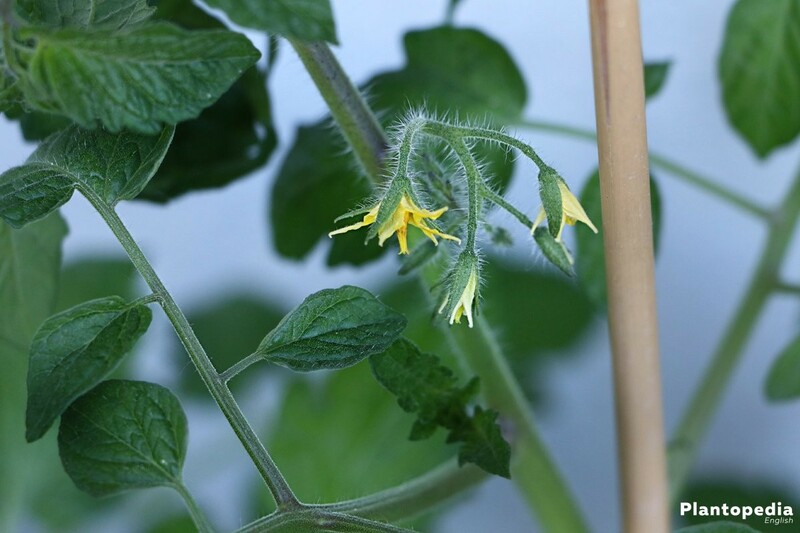 With too many leaves and shoots, the tomatoes have too little energy and do not develop optimally. So it is important to check up on them over and over again and remove any new shoots. 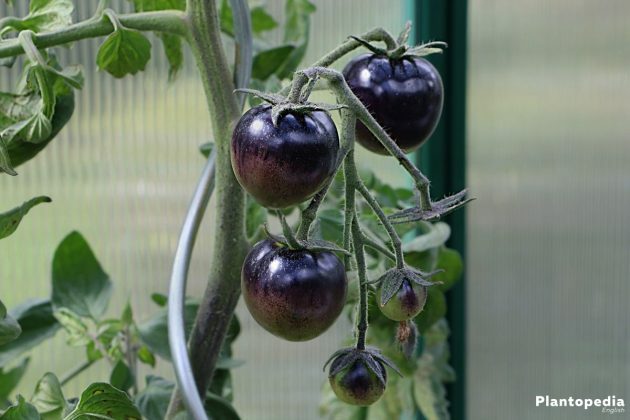 The answer to the question: Why prune tomatoes? 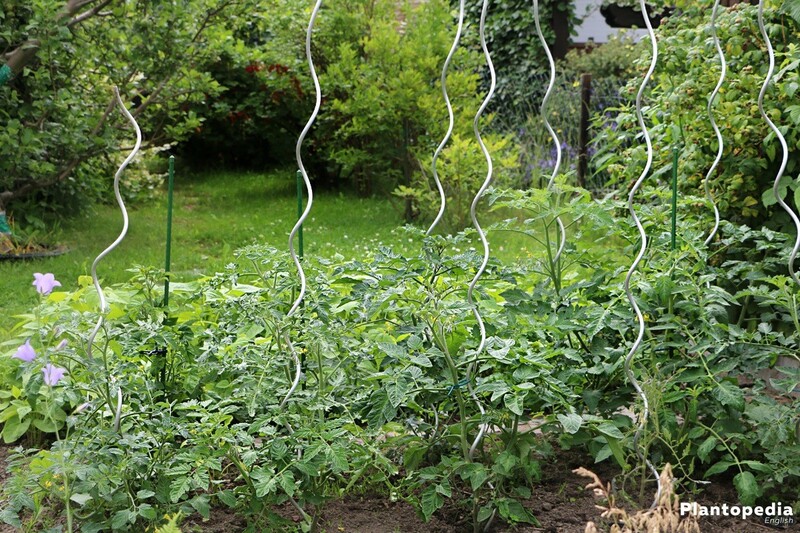 In this case the natural growth of the tomato plant must be observed. Naturally, a tomato plant grows in width and forms many side shoots with branches. 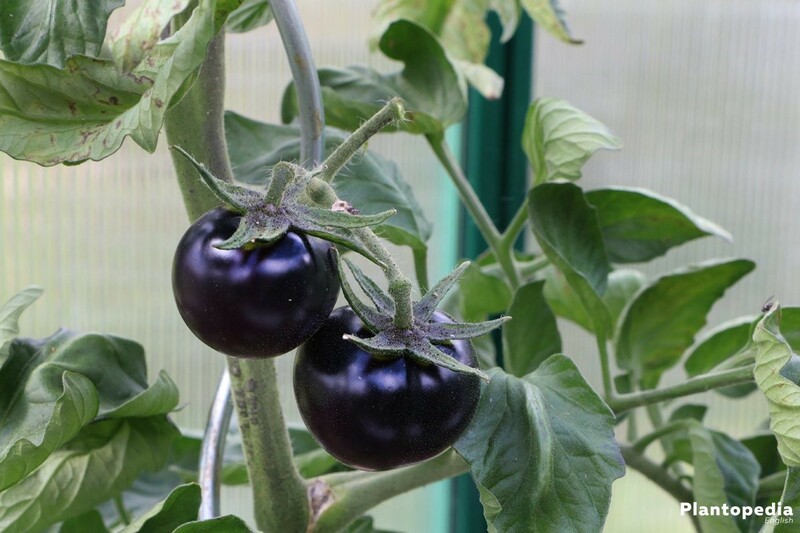 However, the result is, on one hand, a lack of space for the fruit yield and on the other hand, all energy goes into the many leaves and shoots instead of into the fruit itself. As a result, relatively small tomatoes grow. For this reason, the plants are taken from their side shoots and the nutritional power is aimed at large tomatoes. 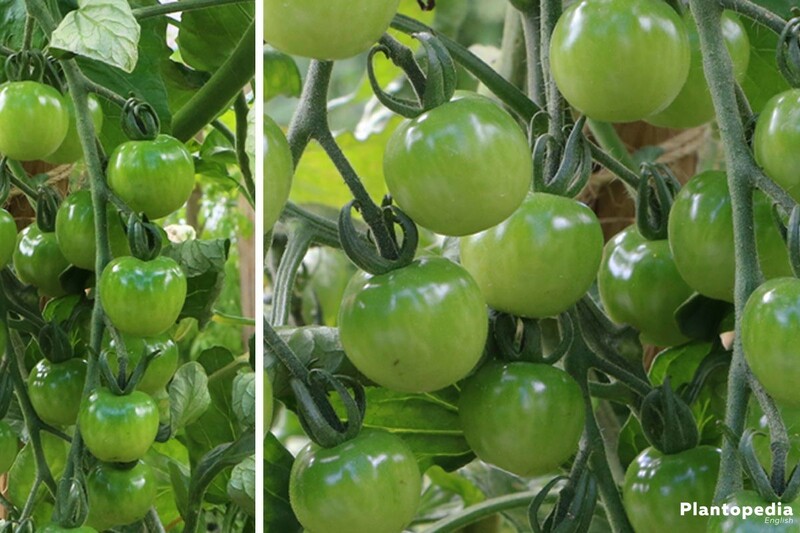 The water and energy balance of the tomato plants should be regulated when removing the side shoots. 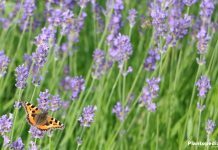 It is important that the hobby gardener always looks after his plants, because once the side shoots have been removed, the plant always forms unwanted new ones. Under optimal weather conditions, new shoots may develop again after two days. 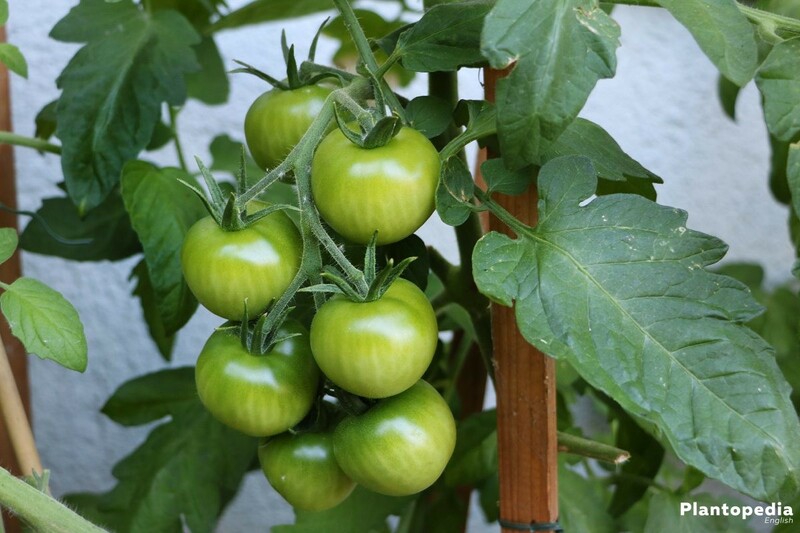 Tip: Check tomato plants at least once a week for new shoots. Which shoots must be removed? If someone does not have any experience in pinching off tomatoes, he must be able to distinguish between the spur shoot and the side shoot. The difference between these two shoots is, therefore, clearly recognizable. When the side shoot has reached a length of three centimeters, it can be pinched out with the fingers. The still very soft shoot is grabbed directly in the branch and snapped off. Do not use a knife or scissors, as the danger of damaging other shoots is great. If you have missed some side shoots, they will grow fast. Remove them anyway. 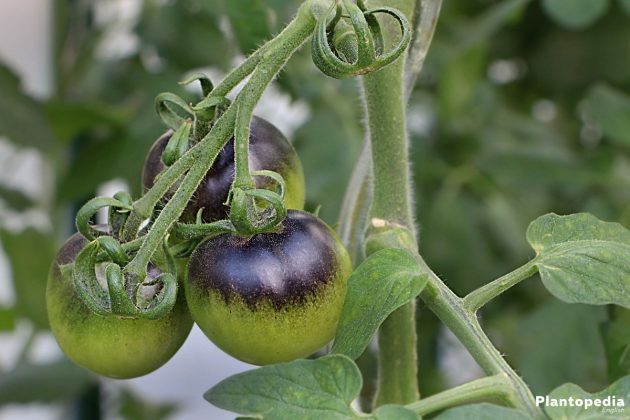 Keep in mind that tomato plants have an intense scent. Some hobby gardeners love the fresh tomato aroma, some others don’t. If you do not like it, you should wear thin gloves – preferably disposable gloves- to protect yourself from the plant juices. However, they are not dangerous. Also important: the time when side shoots can be removed. It is advisable to pinch off the side shoot in the morning. Through the heat of the sun, the broken part can dry faster during the day than at night. For the same reason, the removal of the side shoots should be avoided in the rain. Be also careful when cleaning it, because the tomato plant can also be damaged by improper handling. 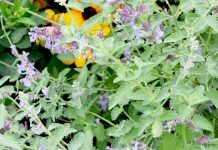 Many gardeners fear infections, which once erupt, can also be transferred to neighboring plants. It is therefore a really good idea to wear disposable gloves when removing the side shoots. 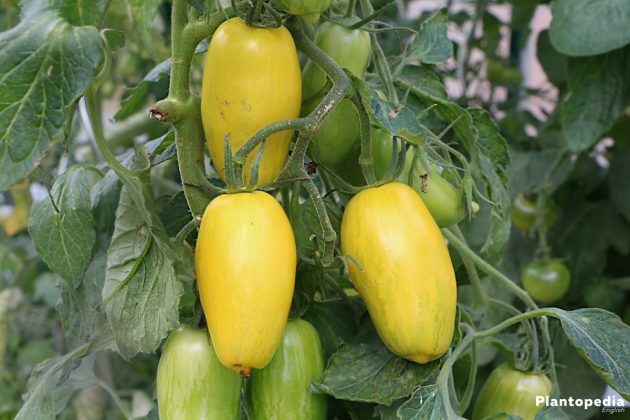 The bush tomato grows heavily branched and in the best case like a beautiful bushy shrub. The more branched it is, the more shoots it forms – and these must not be pinched off! Delicious fruits often grow. 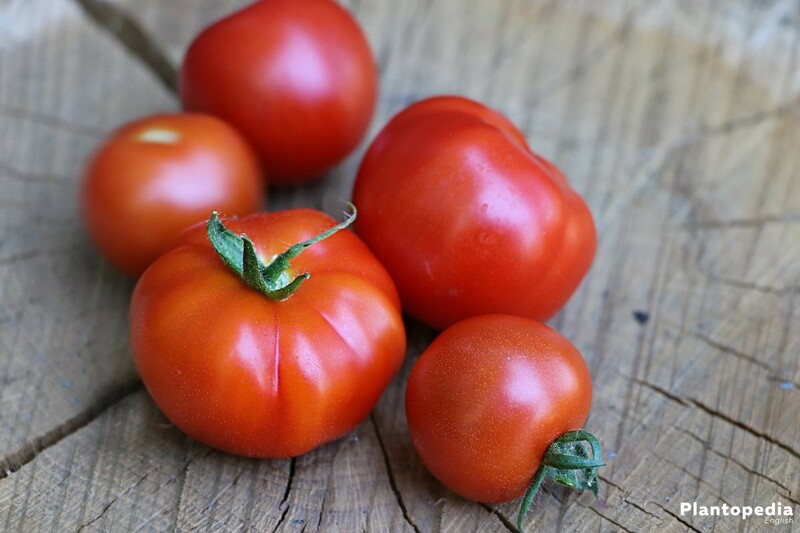 The shrubby-growing bush tomatoes thrive not only in the vegetable garden, but also in the pot on the balcony or the terrace. 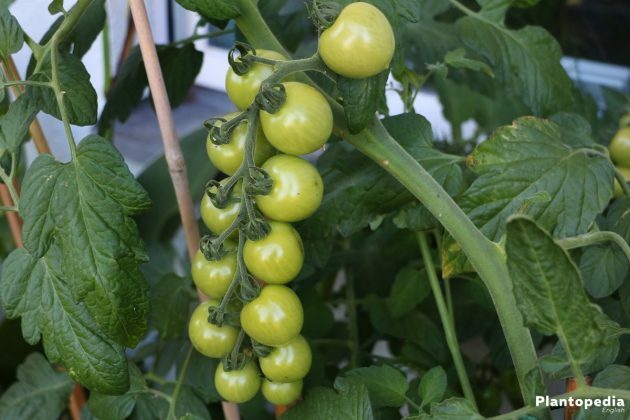 Bush tomatoes need support to grow and you can use a trellis or stakes to prevent that the shoots with their numerous fruits sink into the ground. For this purpose, it can be used a tomato stake made of galvanized steel or shorter stakes, which are particularly suitable for tomato varieties up to a height of 40 centimeters. Even a simple bamboo cane, which can be cut to the desired length, is very helpful. 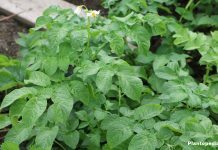 Therefore, get ready for plants that grow in all kinds of bushes, from which many tomatoes can be soon picked for salads. 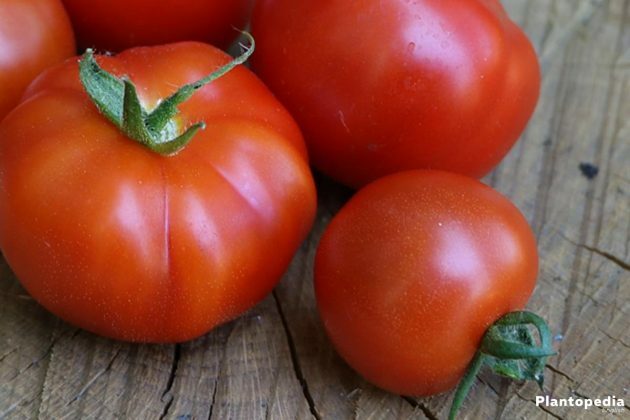 Apart from bush tomatoes, also cocktail, vine and wild tomatoes must not be pinched off. 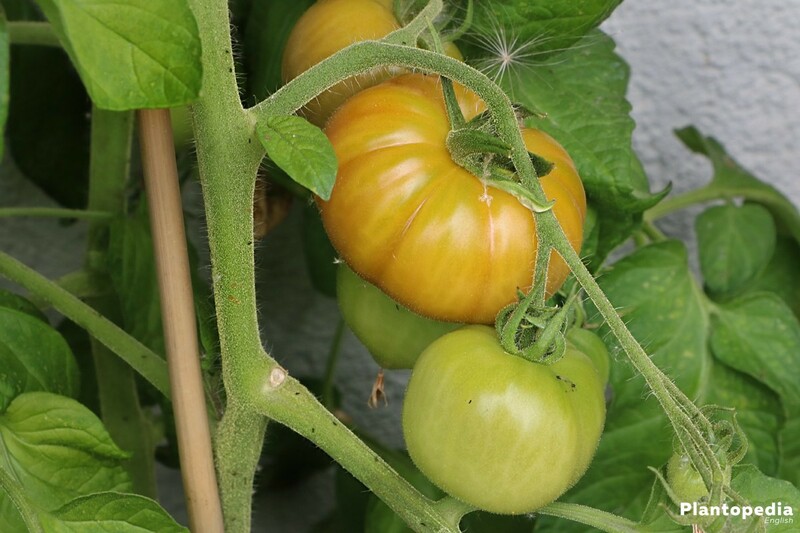 In addition, larger tomatoes are not formed here, since we are talking about small tomato varieties. Yes, under certain circumstances! After all, if you have more than 20 tomato plants in the garden, you will have to spend a lot of time just by pruning. The preparatory work begins at sowing. This may seem confusing at first glance, but on second thought it becomes clearer. The important point is the right time for the young plants. If they are planted too early or placed in an unfavorable location, they develop many small side shoots due to the lack of light. The young plants should therefore stand on a warm windowsill or greenhouse. The earliest time for the pre-cultivation is at the end of February – before the seedlings and the young plants miss the light, which is another reason for the development of side shoots. Depending on regional weather conditions, they do not stay in open air before the end of March or end of May. 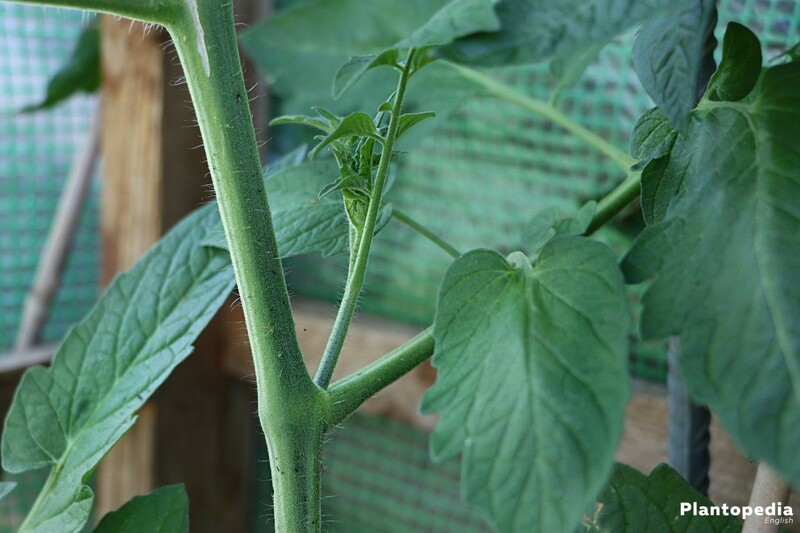 If tomato plants are grown in low light, they form many shoots and, above all, side shoots, which later need a lot of work. 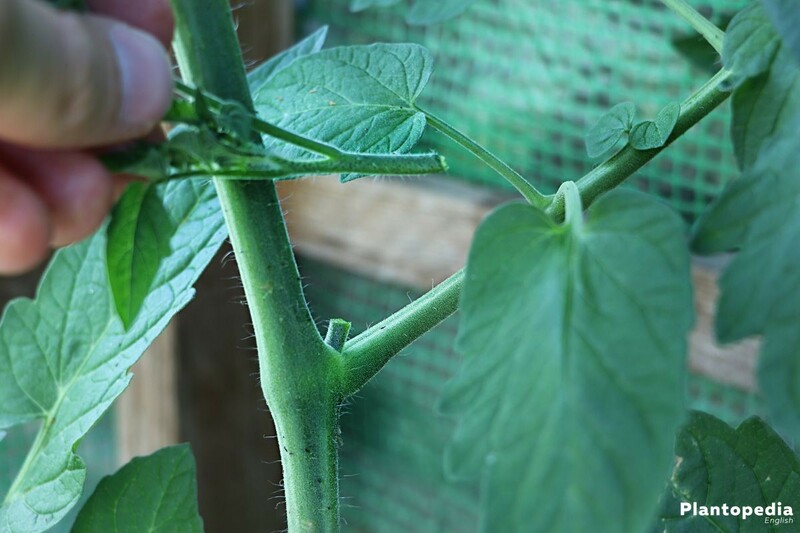 Only in friendly growth conditions –warm and light- are developed strong main shoots with a few side shoots. 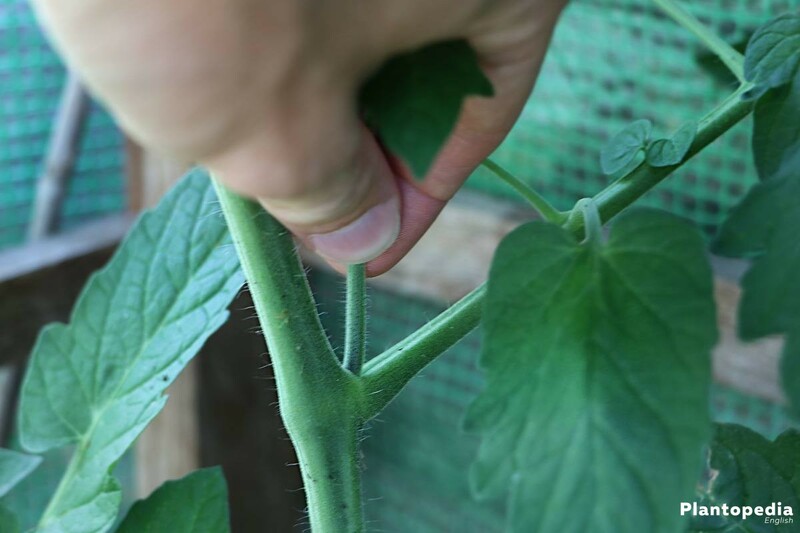 If the young side shoots have reached a suitable size, they can be used as cuttings. In the tiny shoots there is an enormous growing power, so that a new plant can grow here directly. Immediately after pruning, use a mixture of fresh garden soil, a third of sand and a little compost. Two-thirds of the cuttings are planted into the soil and watered; a plastic bag over the young plant is beneficial. In this way, the root growth is encouraged. In approximately 20 °C the root growth is faster. After about two weeks the young cuttings can be repotted in a plant pot or in the vegetable garden.